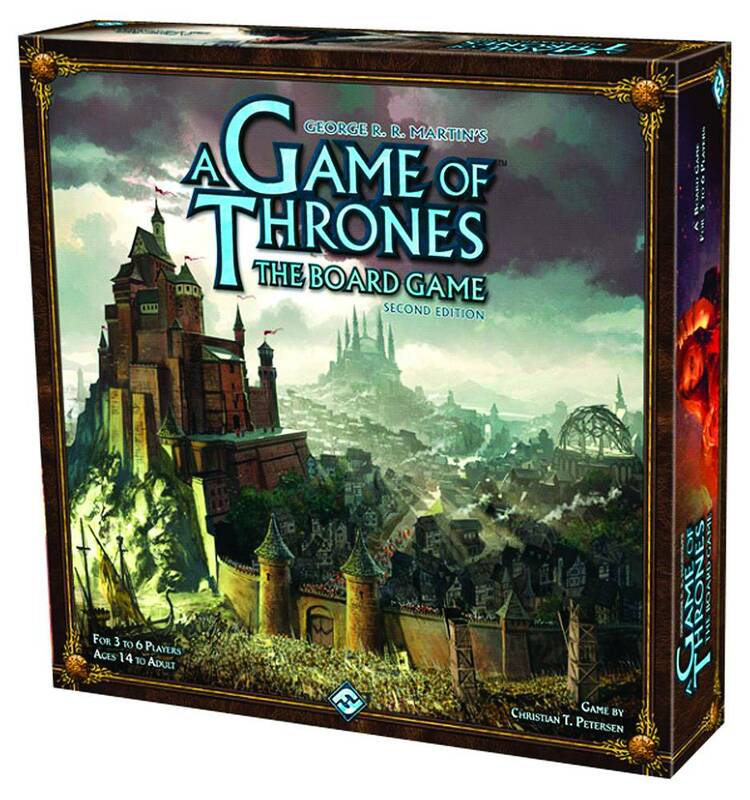 Based on the bestselling novel series A Song of Ice and Fire by George R. R. Martin, A Game of Thrones: The Board Game Second Edition lets 3-6 players take control of the great houses of Westeros in an epic struggle to claim the Iron Throne. 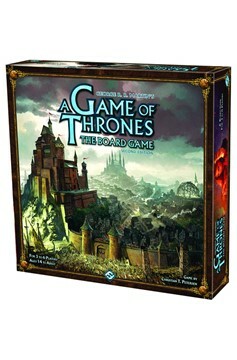 The updated Second Edition brings a host of enhancements to your A Game of Thrones experience. It incorporates elements from previous expansions, including ports, garrisons, Wildling cards, and Siege engines, while introducing welcome new innovations. Convenient player screens will hide your underhanded dealings from prying eyes, while new Tides of Battle cards convey the uncertainty of war. 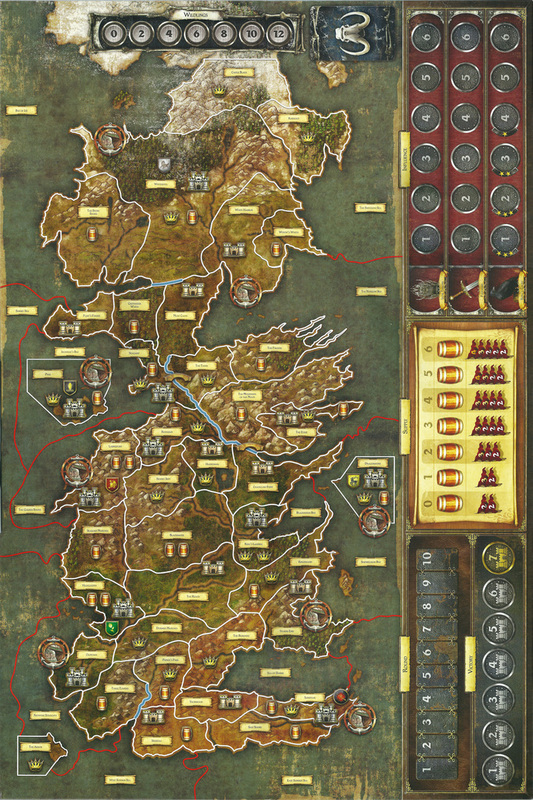 This, along with updated graphics and a clarified ruleset, means the time has never been better to claim the Iron Throne! .